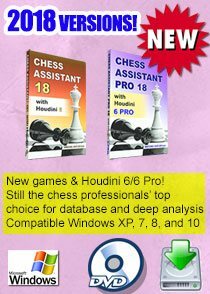 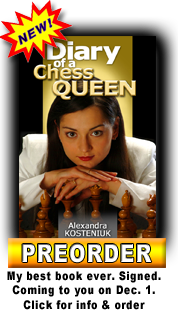 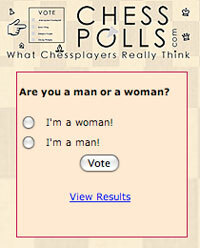 Fantastic Chess Software Discounts: Not-to-be-Missed! 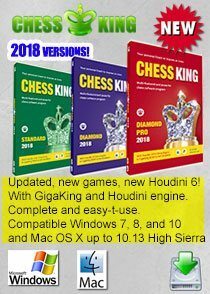 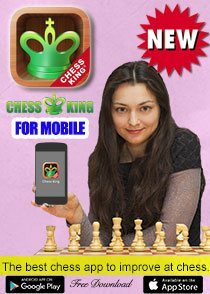 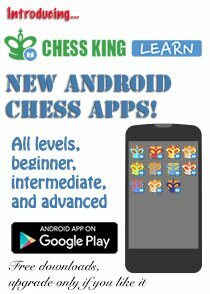 That's good to know know that chess software is available now on discount.I like to play Chess which gives me an opponent anytime, and offers me fun while it helping me to improve my chess game. 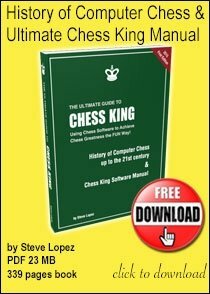 Strong Chess Trivia: Name the Chess Players!